Editor in Chief Michael Slavin investigates Max Lu’s surprising salary figures, exploring perspectives from both students and university management. 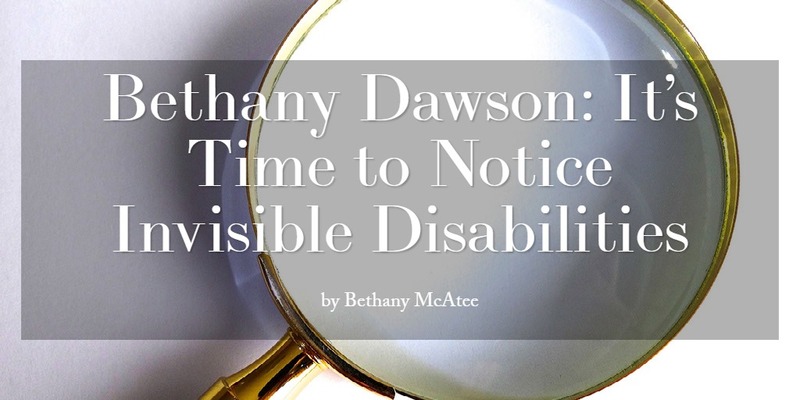 “You probably wouldn’t realise upon meeting Bethany that she has a disability.” Bethany McAtee hears Dawson’s struggle, living with an invisible illness. 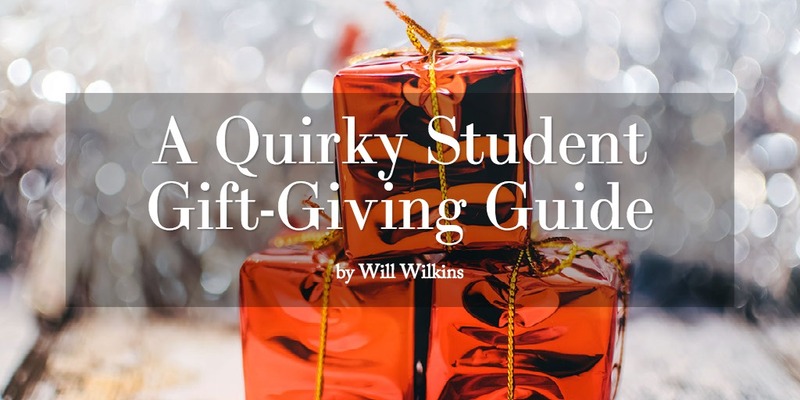 Will Wilkins has scoured the internet to find the best (under £20) presents to give to your family, housemates, or that special someone. 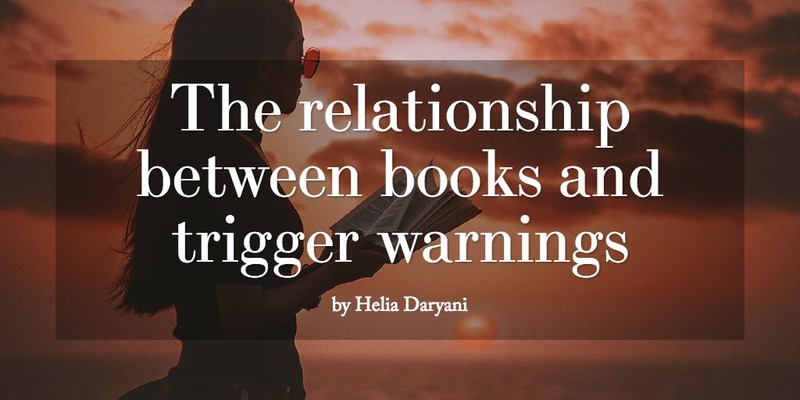 As movember continues alongside Stag Media’s mental health awareness push, Helia Daryani looks into the effects media and literature can have on mental health and the need for trigger warnings. How Well Do Our Troops Cope After Being Dumped on ‘Civvy Street’? 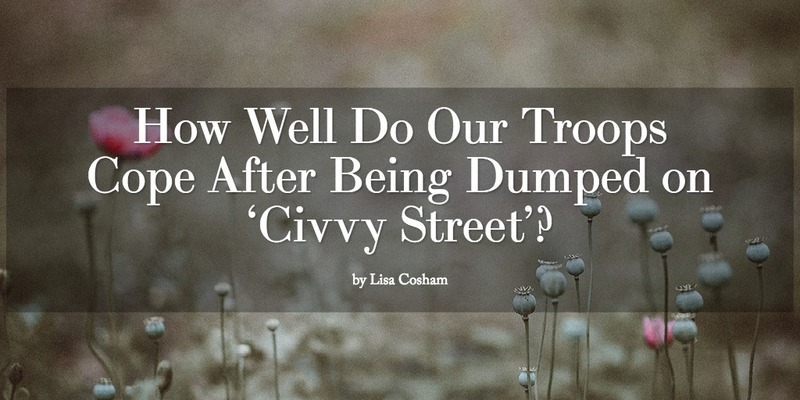 Lisa Cosham takes a deeper look into the stark consequences of war, today on remembrance sunday we consider the many fatal sacrifices – but ‘lest we forget’ the living. 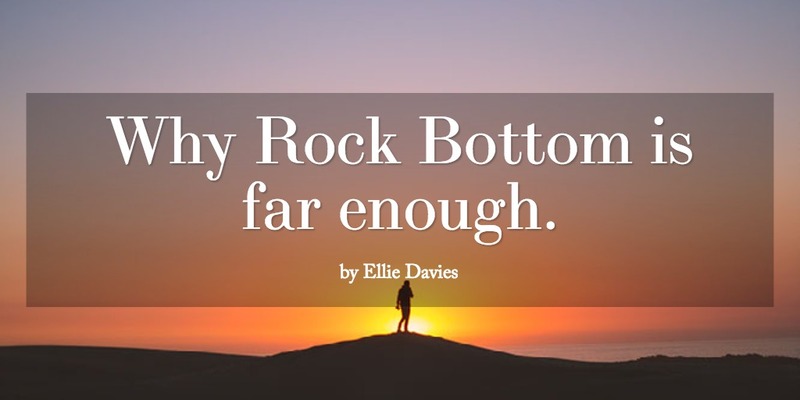 Why Rock Bottom is far enough. 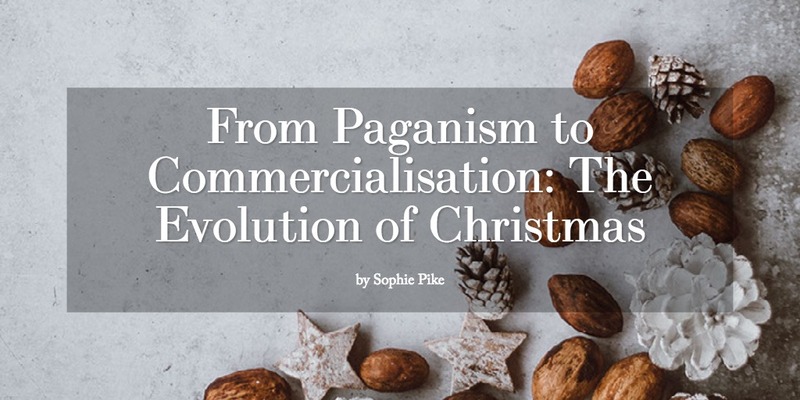 “My mental illness had to be physically threatening to be taken seriously.” Continuing with Stag Media’s drive for mental health awareness, Ellie Davies tells her story. 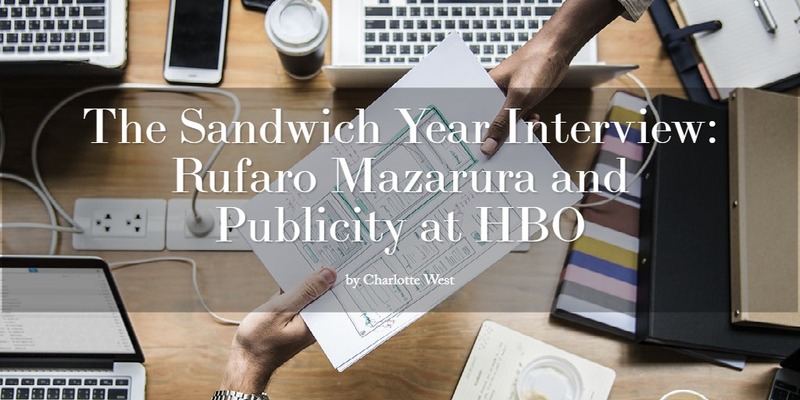 To finish off our freshers week specials, Charlotte West introduces a new series of interviews exploring students and their placement companies. 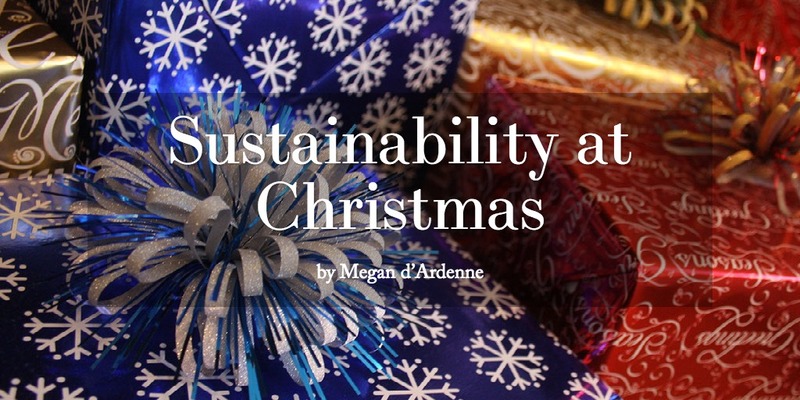 FRESHERS SPECIAL: Do you think you could do more towards the environment and unfair trade? 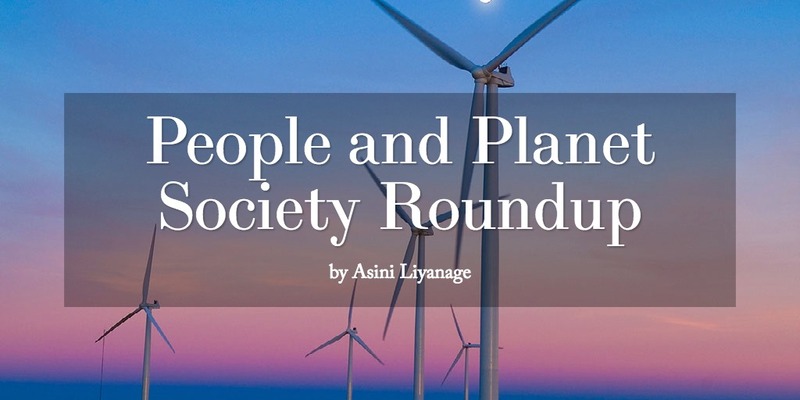 Asini Liyanage introduces People and Planet Society. 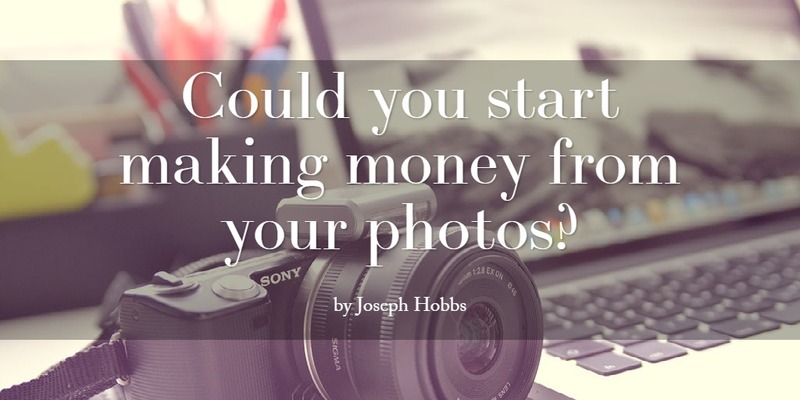 Could you start making money from your photos? Joseph Hobbs from picfair.com introduces a ‘Young Photographer Network’, showcasing the work of emerging photographers. 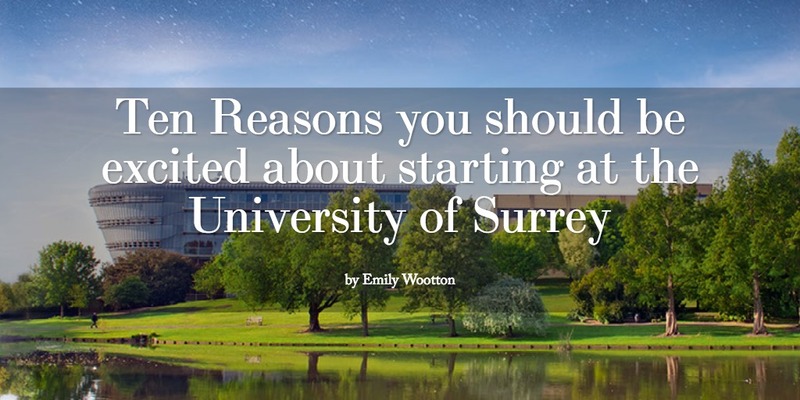 Why should you be excited about joining the university of surrey? 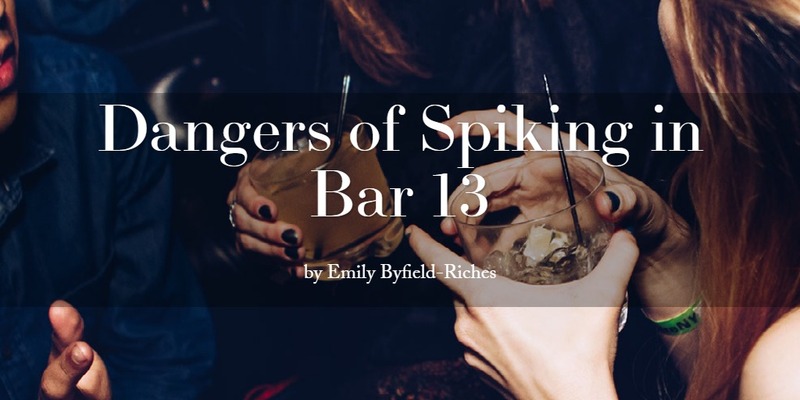 Emily Wootton explains what’s so great! 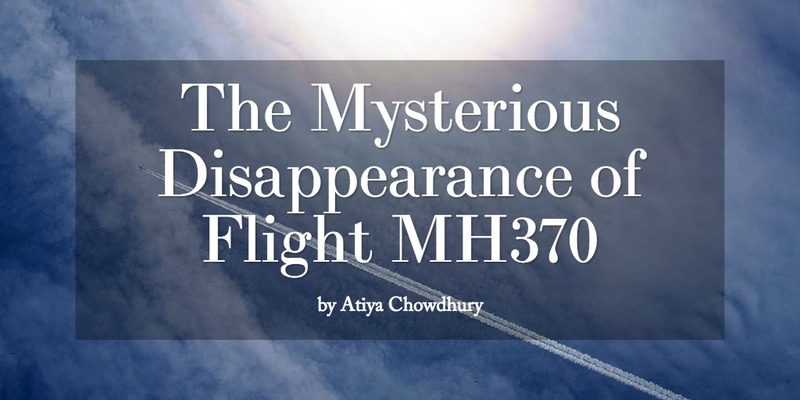 KWAF: Why should you care? 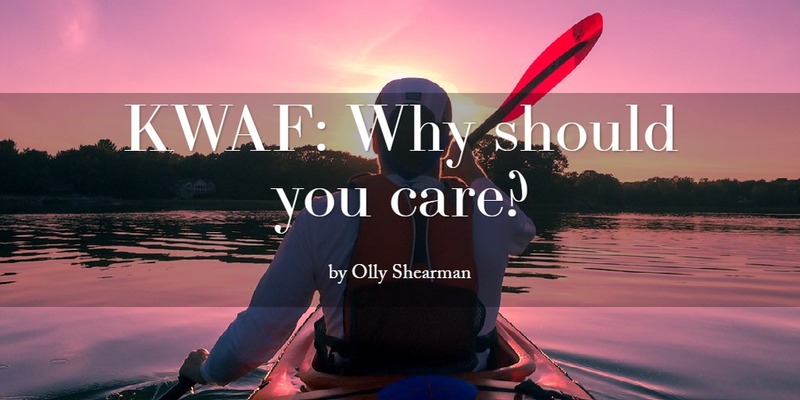 Your VP Voice, Olly Shearman, discusses why KWAF (Keep Wednesday Afternoons Free) is so important. A dramatic account from a Guildford night out. Every year, when the 1st of January arrives, we reflect on the past year and who we have become, considering what it is we would like to change. Some say nothing, some say whatever will be, will be, but the majority of us make a New Years resolution that we are determined to stick to. Yet, somehow after only a few days, we revert back to our old ways and our New Years resolution is but a withering flower… How can we overcome this problem?